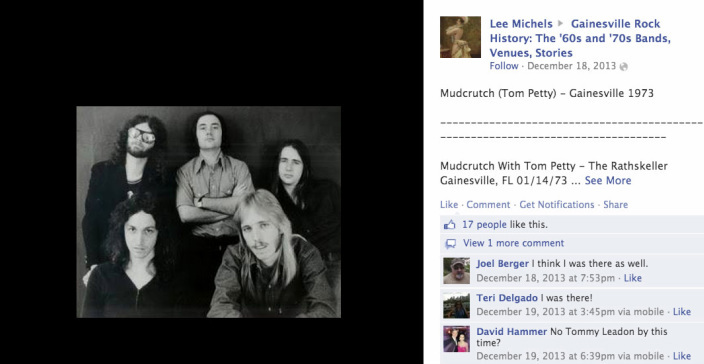 In the early 1970s, a young Tom Petty and his group Mudcrutch ruled the Gainesville rock scene. 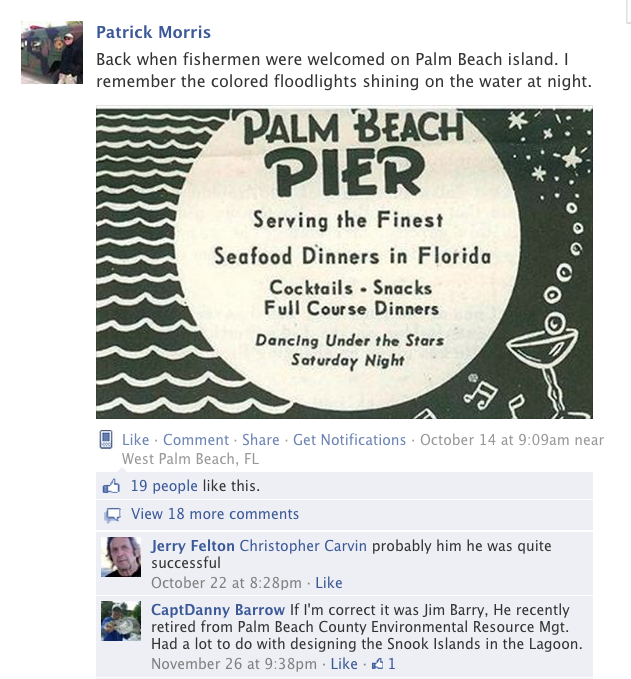 So it's no surprise that stories and posts recalling Petty's time there feature prominently in the Facebook group where this was posted by Lee Michels - Gainesville Rock History: The '60s and '70s Bands, Venues, Stories. The site was established by musician Marty Jourard to help gather material for his upcoming book, "Gettin' Down in Gatortown: The Rock and Roll Roots of Gainesville, Florida," coming soon from University Press of Florida. Click here to see the original post. Read more about Gainesville's rock roots in this story by Sean McNamara.